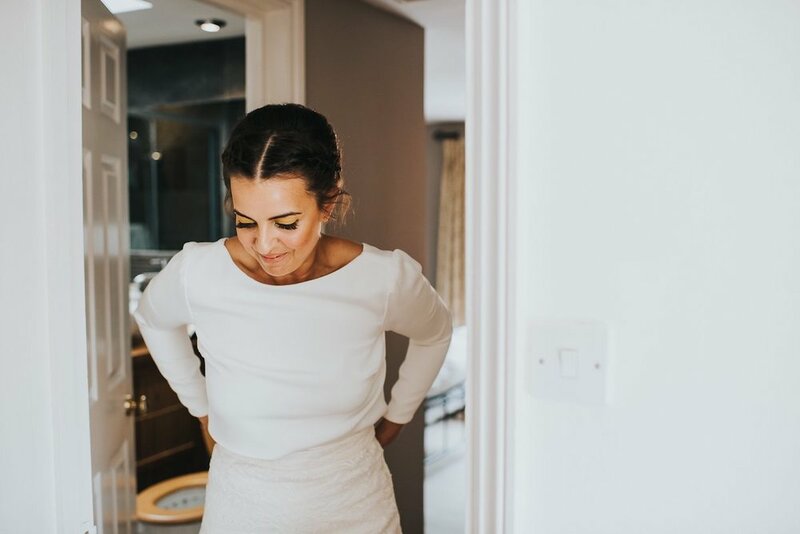 Beautiful bride Ashley and her lovely new hubby tied the knot in June this year with a lush, summery party surrounded by all of their favourite people. 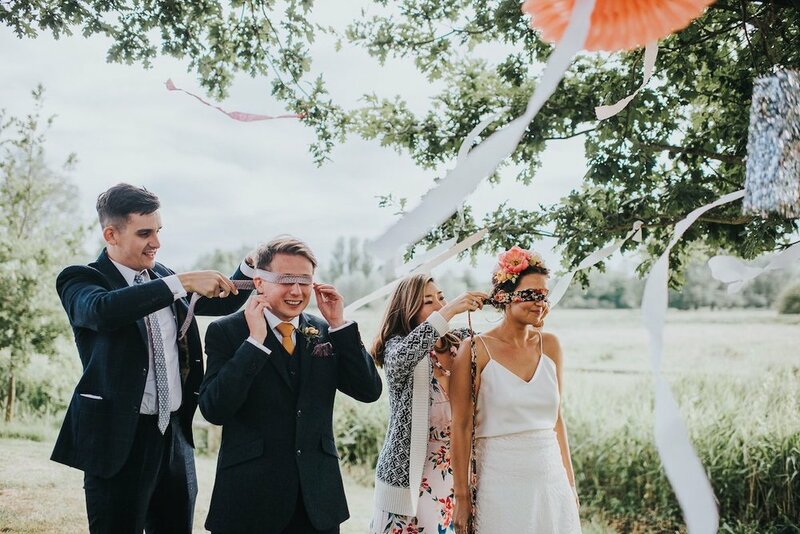 Described as a ‘Frida Kahlo garden party with an indie disco’ this wedding sounds right up my street! It was full of greenery, sangria, cocktails, piñata-hitting in place of cake cutting and lots of dancing! 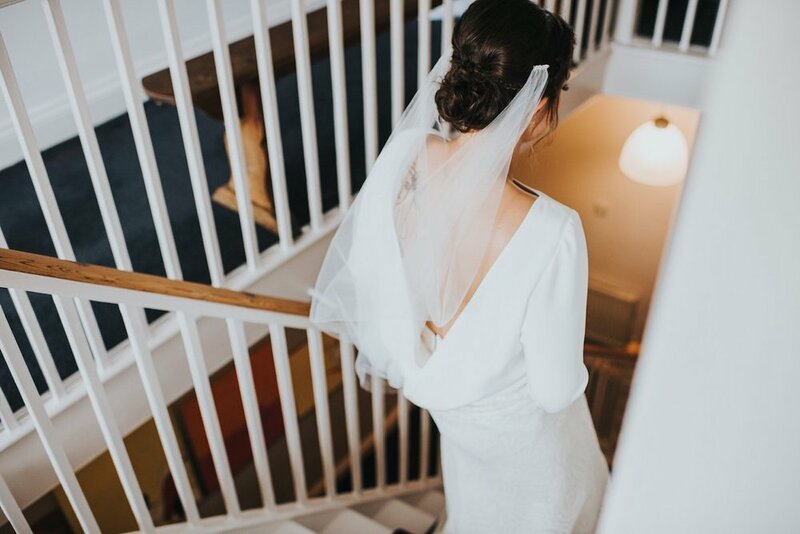 Ashley chose our Palm skirt and Laura top for the ceremony and changed into a cami for the evening. 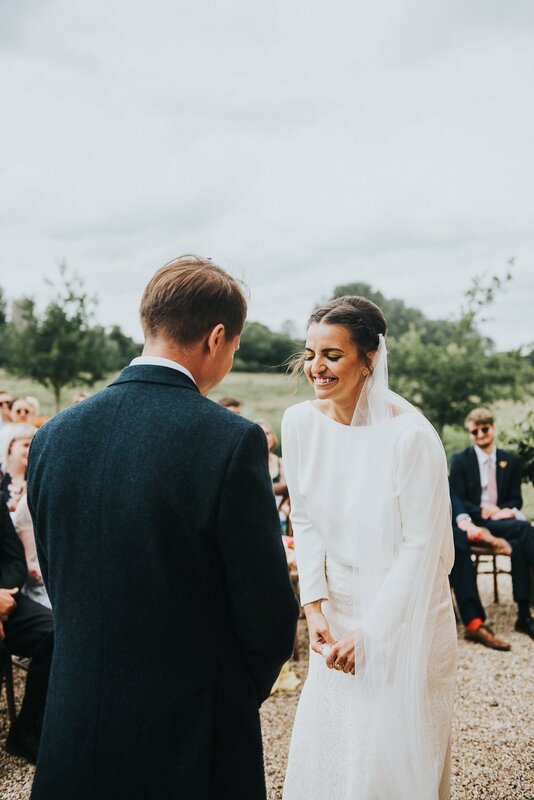 Ashley looks incredible on her big day and I love the flower crown! 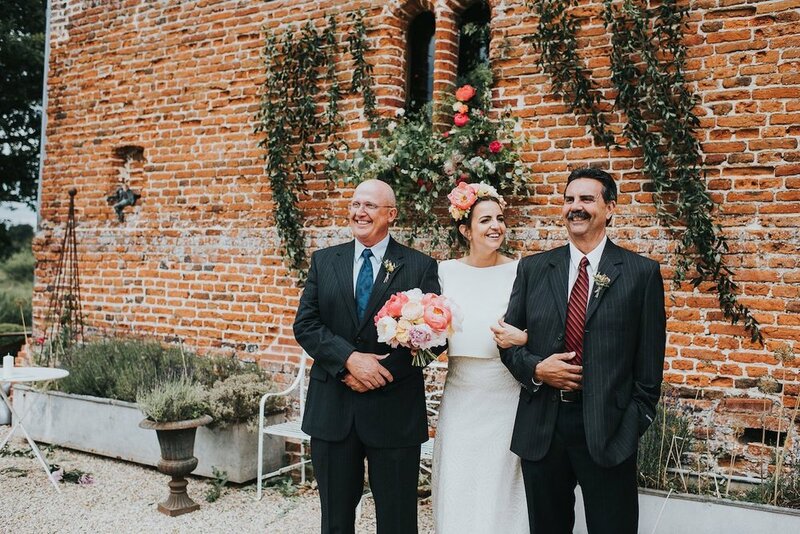 The colourful blooms by Moss & Stone in Suffolk are perfect and I just adore these gorgeous pictures by The Smiths Photography. They capture the sheer joy and love of the day. Huge congratulations to the newlyweds! We wish you every happiness in your new adventures together.